If you have an eCommerce store with BigCommerce, you know that it is one of the leading platforms in eCommerce for a reason. In addition to having great website designs and well-developed websites that load quickly and are responsive, there are a lot of tools within the BigCommerce platform that can make marketing that much easier. BigCommerce offers a number of apps that can enhance your marketing and make your shopping experience that much better for users. Today, Genius eCommerce will look into the details about some of these apps. Here at Genius eCommerce, we put the focus on staying up to date on eCommerce tips, tricks, and trends so you can get the most out of your eCommerce experience. Here are five apps that you should consider for your BigCommerce store. Klaviyo – If you are looking to step things up in email marketing, Klaviyo is a great way to take your data and turn it into meaningful analytics so you can use them to your advantage. Through this app, you can customize email marketing content or use one of Klaviyo’s many automated templates. By integrating Klaviyo with BigCommerce, your data will be transformed so you get an understanding of what your customers are looking for based on previous browsing, purchases, campaign engagement, and other shopping patterns. Nextopia – Your eCommerce store will not get far if the products aren’t presented in a way that encourages visitors to become customers. That’s where Nextopia can help. 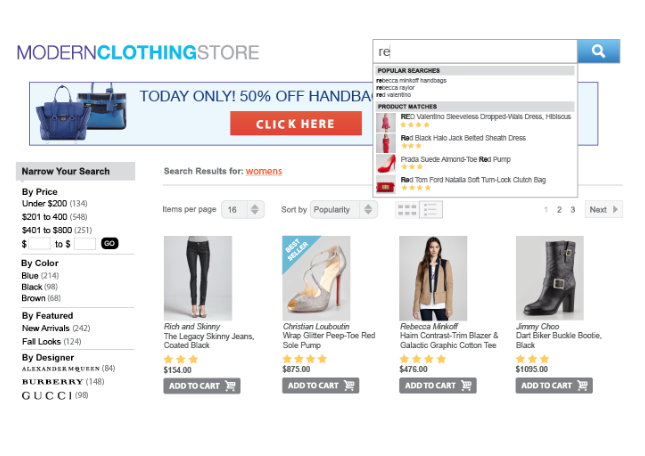 Nextopia creates solutions that help customers search for products to help increase conversions. 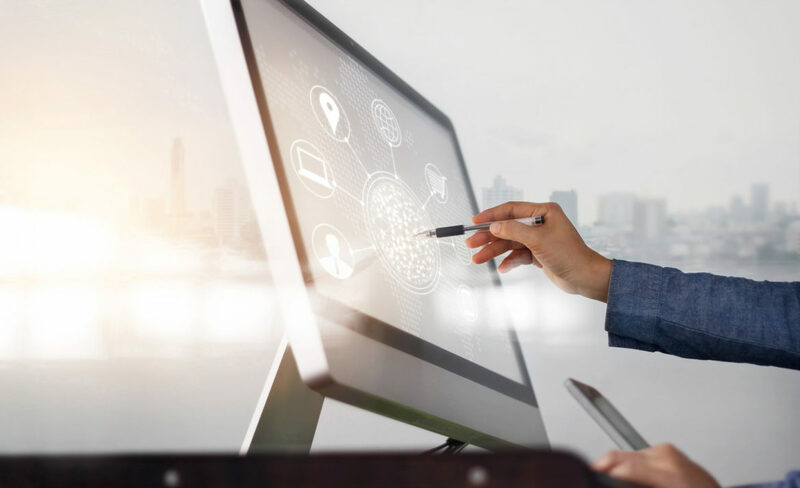 The advanced settings of Nextopia will allow customers to search for products and produce accurate results, including providing suggestions for personalized items. Products can be sorted by color, price and many other attributes, making it even easier for customers to find what they want. Yotpo – Customer reviews are important to the success of a business. People are especially receptive to what previous customers have to say about a business and that plays a big part in the decision-making process for a new, prospective customer. With Yotpo, you can make it easy for customers to leave a review and easy for you to stay on top of these reviews. Yotpo works by sending an email to a buyer and asking for a review. Yotpo can also allow for integration from social media to gather reviews all in one place. This helps increase your brand’s credibility, to have a number of reviews, and Yotpo takes a lot of the leg work out and lets you gather reviews as you successfully run your business. ShipperHQ – Shipping is usually the last step of completing a sale, but it can be one of the most challenging for everything that goes into it. Managing shipping rates and keeping everything organized for yourself just adds to the challenges. With the ShipperHQ app, you can easily find rates with a rate calculator engine so you hold control over shipping costs. Rewind – What do you do when you are typing something and make a mistake? You hit undo and correct it. 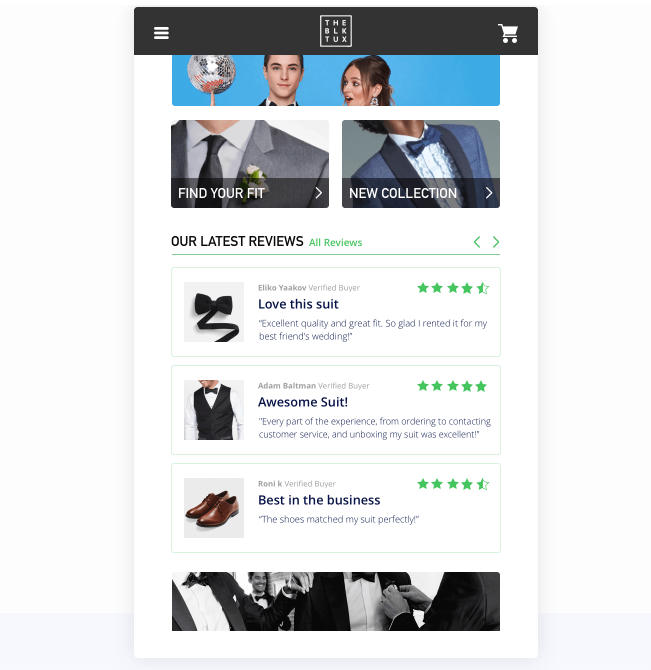 The Rewind app can do the same thing, only for your BigCommerce store. With one click, you can back up your store’s data and everything within it from product details to customer information and more. It’s the best way to back up your store in the event that something goes wrong so you don’t have to sacrifice time picking up the pieces. These apps all have their benefits to rounding out your BigCommerce store into a great website with quality user experience. Using these apps can alleviate some of the setup work and allow you to focus on the operation of the store, which we know is what you would rather do. That is why Genius eCommerce is here to help. We are here to help you stay ahead in the game. It’s who we are and what we do! 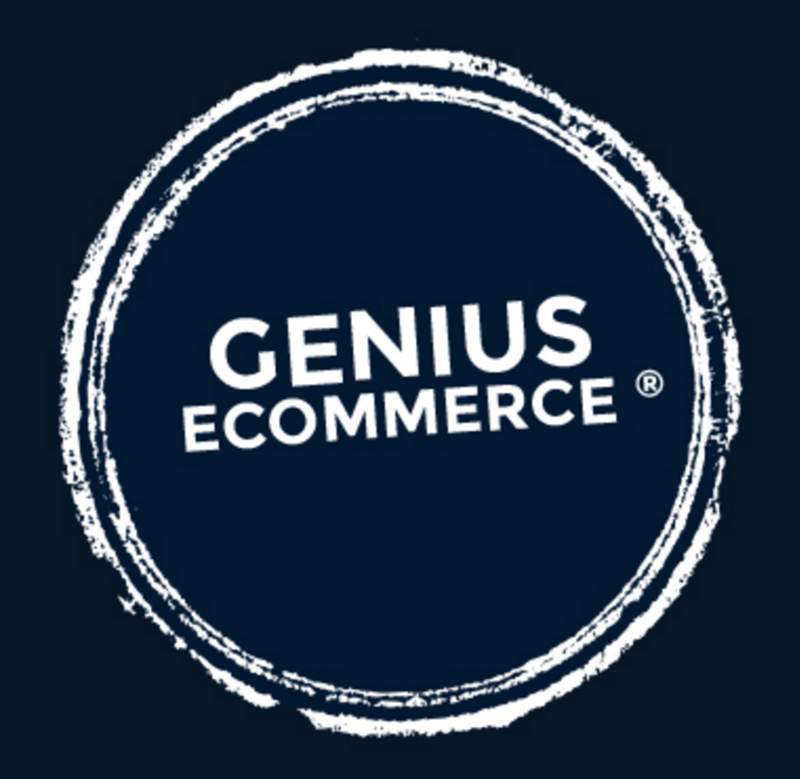 For more updates, tips, tricks, and trends in eCommerce, keep reading the Genius eCommerce blog.